Will Ranbir Kapoor break Alia Bhatt's heart just like Deepika Padukone and Katrina Kaif? 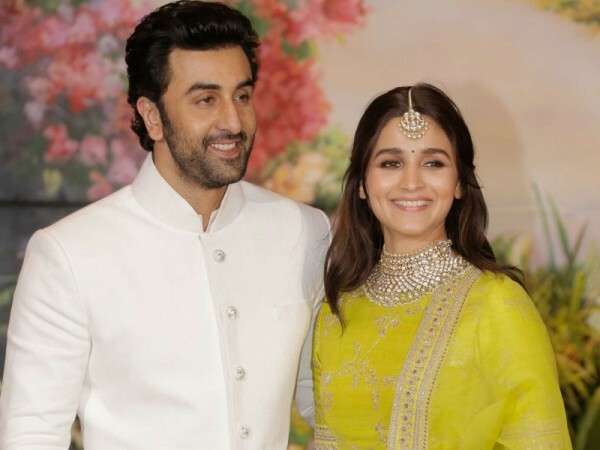 While Ranbir Kapoor and Alia Bhatt's love story is blossoming with each passing day, it reminds us of the patchy relationships and bitter breakups that the actor has gone through. Ranbir Kapoor and Alia Bhatt are the new couple in Bollywood and most of the fans are currently in denial of this fact. Earlier, there were rumours that the two were dating after they were spotted spending time with each other on a few occasions. The suspense ended when Ranbir recently admitted that he is dating Alia in an interview with GQ and said, "It's new for us, so let it cook a bit." His confession left his fan base shocked, happy, confused and amazed at the same time. However, it has also left fans worried that Ranbir Kapoor may dump Alia Bhatt like his ex-girlfriends Deepika Padukone and Katrina Kaif with whom he had elaborate relationships. So, from where did Ranbir and Alia love story start? 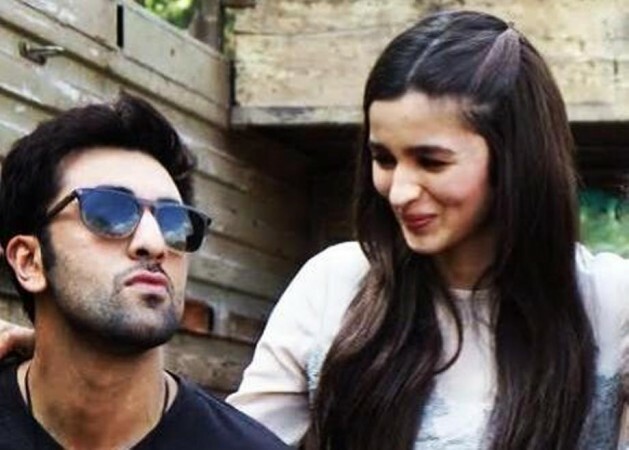 Ranbir and Alia got close to each other when they kicked-off the first schedule of Ayan Mukerji's directorial Brahmastra in Bulgaria. "The two took off to Bulgaria, first for a recce with Ayan and then later for the film's shoot. 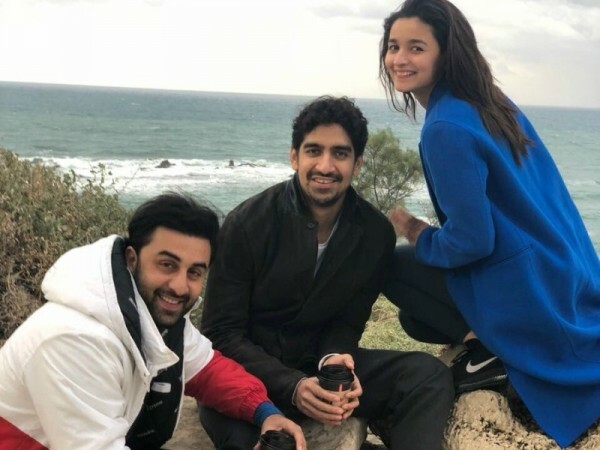 Alia and Ranbir also spent New Year's Eve in Bulgaria and Alia's Instagram (photograph) was proof of their budding friendship," a source told Hindustan Times. The two also spent the New Year Eve's together and apparently, Ranbir proposed to Alia in a filmy Yeh Jaawani Hai Deewani style which floored the Raazi actress. We all have heard Alia gushing about Ranbir and how it was a dream come true for her to work with him in a movie. She also revealed that Ranbir was her childhood crush. Not only Ranbir, but it looks like the Kapoor family has also accepted Alia with open arms. Earlier, Rishi Kapoor's spontaneous tweet about the Bhatt family and praising the entire clan left many fans wondering. After Ranbir's confession, Neetu Kapoor was all praise for Alia for her successful film Raazi and also commented on her posts with hearts and kisses. Ranbir Kapoor's sister Riddhima Kapoor gifted a special bracelet to Alia as well. Alia has also been all praise for Ranbir for his upcoming film Sanju, which is a biopic directed by Rajkumar Hirani based on the life of Sanjay Dutt. She has also been listening to Sanju songs on loop and sharing it on her Instagram. While it seems like Ranbir and Alia's love story is blossoming with each passing day, it reminds us of the patchy relationships and bitter breakups that the actor had gone through. Both Ranbir and Sonam made their debut in Bollywood with Sanjay Leela Bhansali's Saawariya and while shooting for the film, the two reportedly fell for each other. However, their relationship remained short-lived. Her outburst against Ranbir came on Karan Johar's chat show Koffee With Karan. Ranbir and Deepika fell in love with each other on the sets of Bachna Ae Haseeno in 2007. Their relationship was so serious that Deepika even got an RK tattoo on the back of her neck. However, their relationship didn't work out and they parted ways after a couple of years. It was a difficult phase for the actress after she parted ways with Ranbir. She went into depression but her family supported her during her turbulence time and helped her get over it. After breaking Deepika's heart, Ranbir found love in Katrina Kaif and they became one of the most talked about couples in the industry. But yet again, things didn't fall into place for Ranbir as Katrina waved a bitter goodbye to him. Back in 2011, Ranbir had confessed that he indeed cheated Deepika on Katrina in an interview with Cosmopolitan. "Yes, I have cheated, out of immaturity, out of inexperience, out of taking advantage of certain temptations, out of callousness. You realise it now when you grow up and you value it more why be in a relationship, why be committed to someone when you cannot be committed?" Ranbir said. And now, that the cupid has struck him once again, Ranbir recently said that he values relationships more now and thinks that he is more balanced today. "It always comes with a lot of excitement. It's a new person, it comes with new beats. Old tricks become new tricks again – you know, being charming and romantic, all of that. I think I'm more balanced today. I value relationships more. I can appreciate hurt and what it does to a person much more than I could a couple years back," Ranbir told GQ. We hope Ranbir will get along with Alia well and won't repeat his past mistakes which had left him shattered and heartbroken.